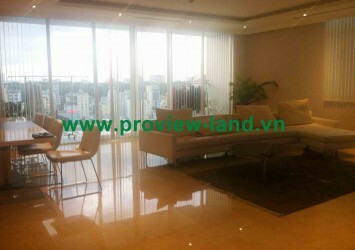 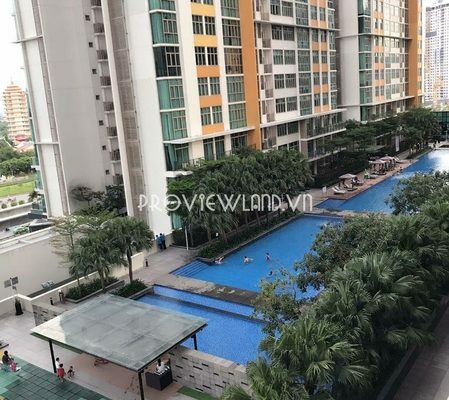 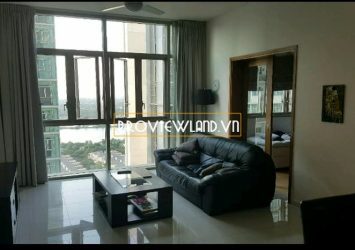 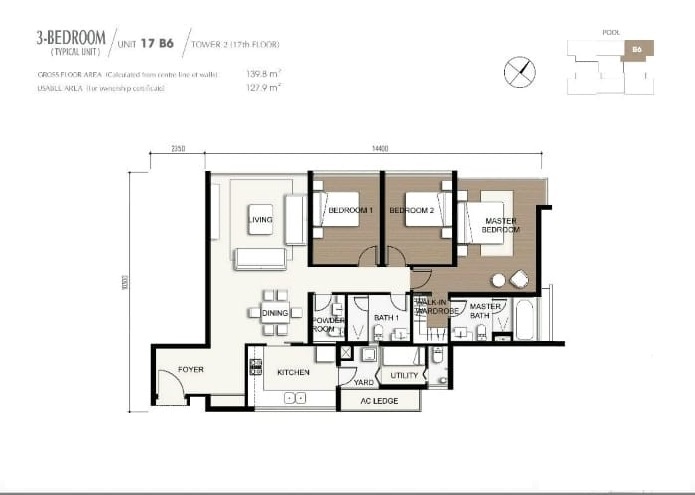 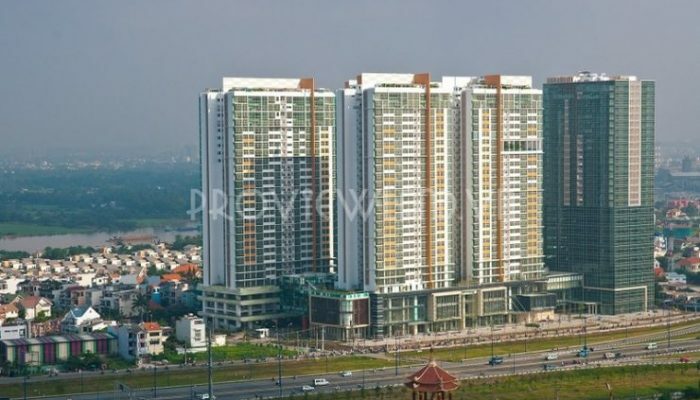 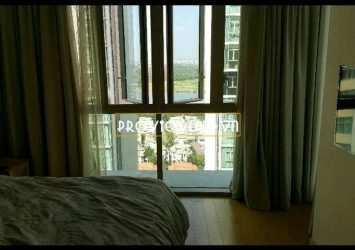 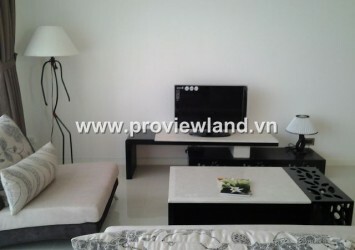 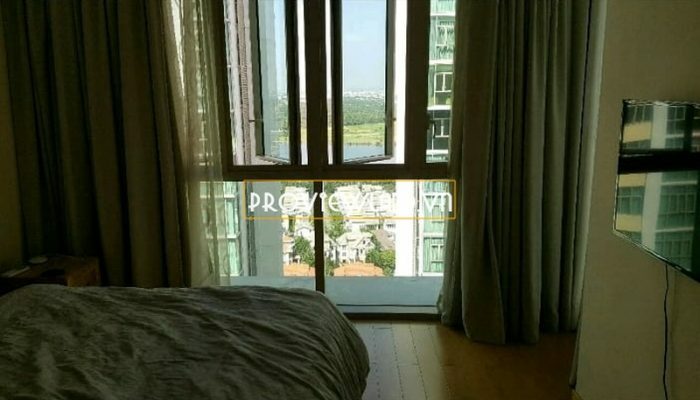 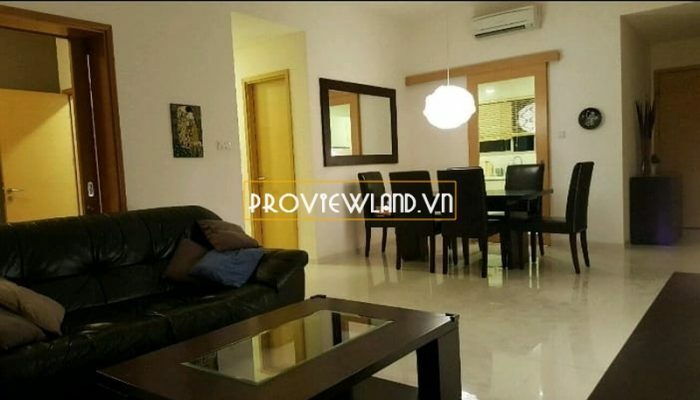 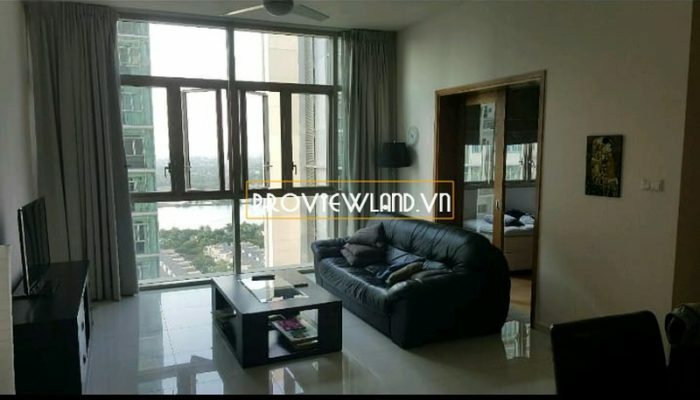 The Vista An Phu apartment for sale high floor river view at T2 tower, luxury apartments with an area of 140m2. 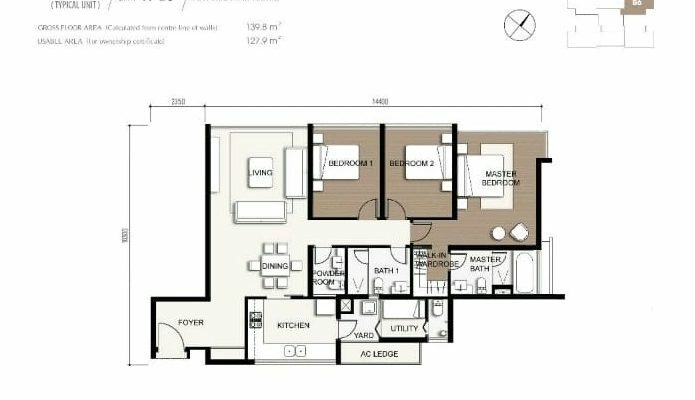 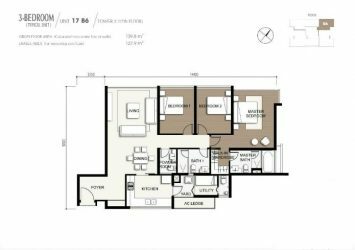 The architecture consists of 3 bedrooms, 2 bathrooms, dining room, kitchen, balcony … The apartment is furnished with high-class furniture. 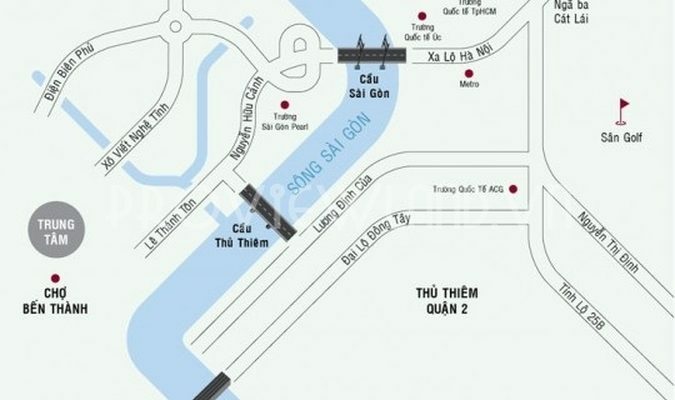 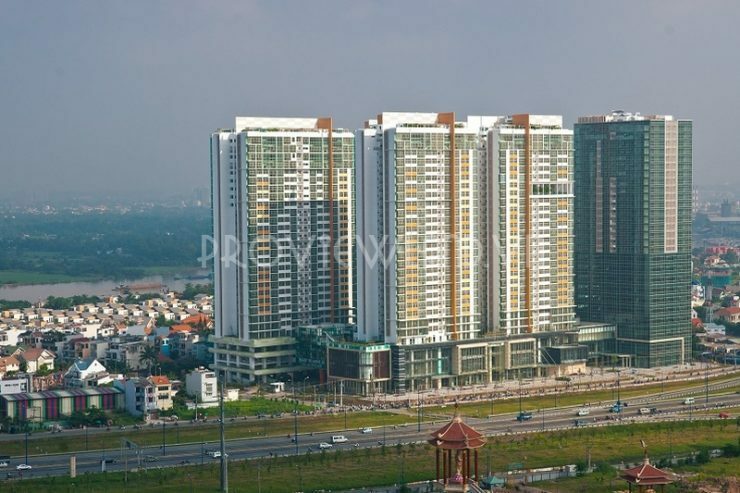 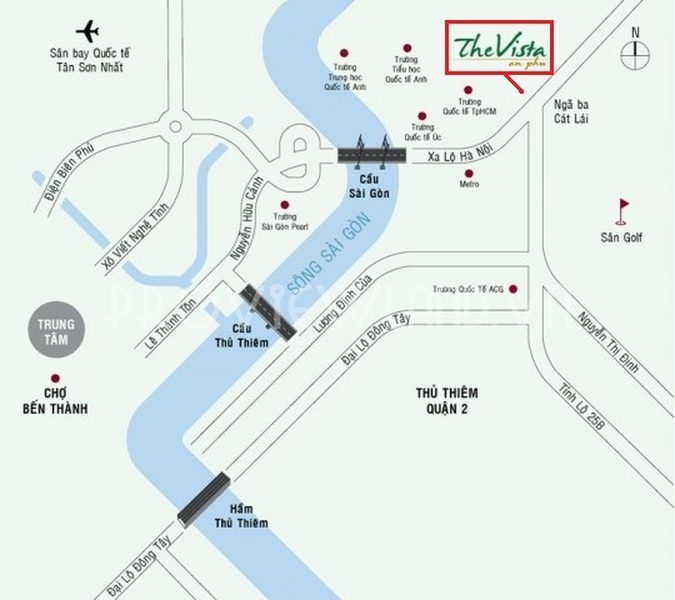 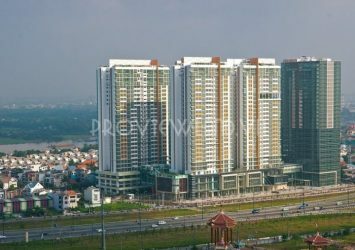 The Vista An Phu has a facade of Ha Noi – An Phu Highway, District 2. 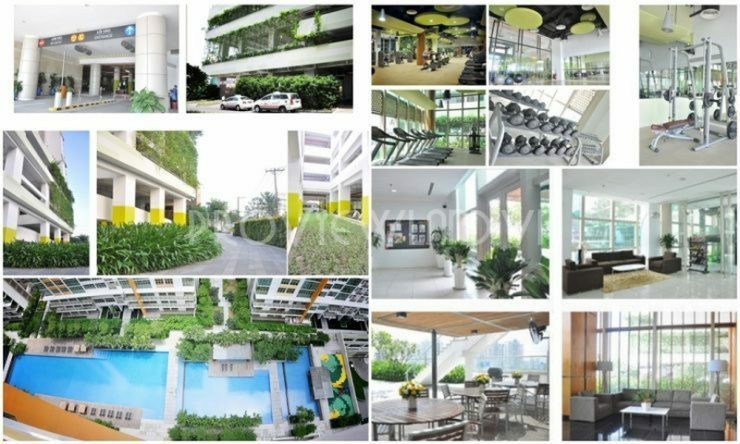 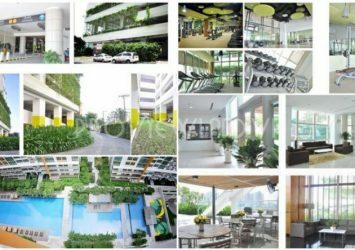 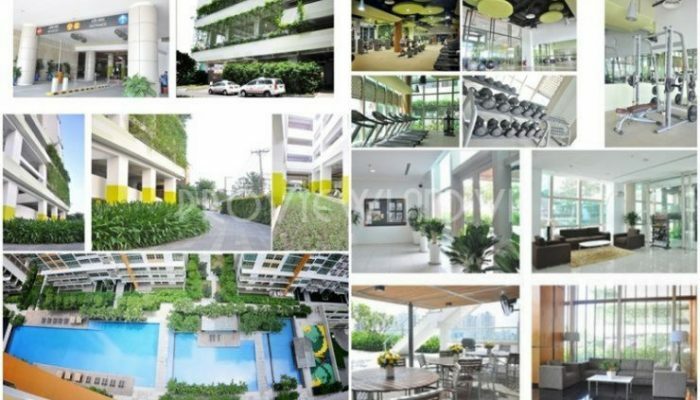 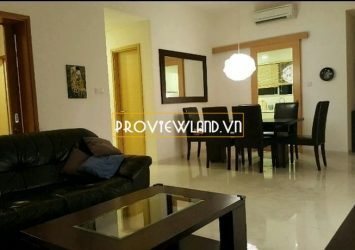 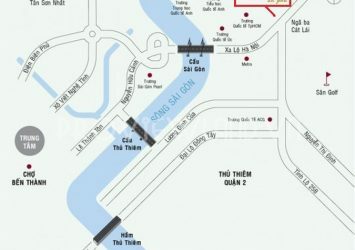 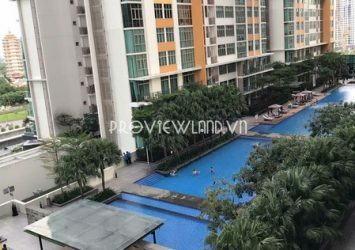 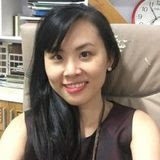 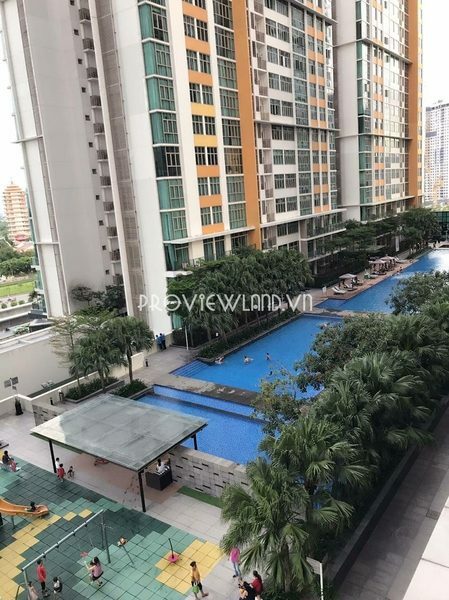 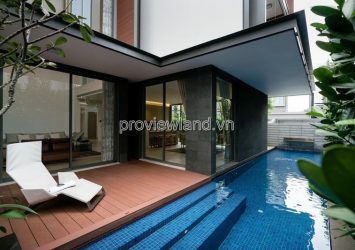 The back of the building is located near the Saigon River, the area of high-end amenities: commercial center, elevator, swimming pool Jacuzzi, park, gym, 24/7 security.